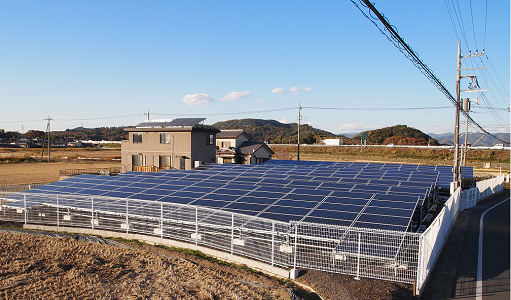 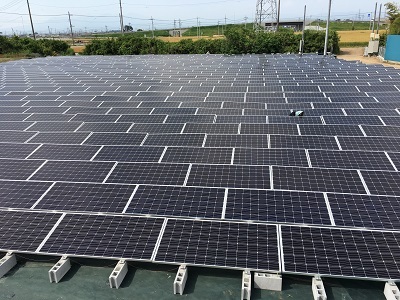 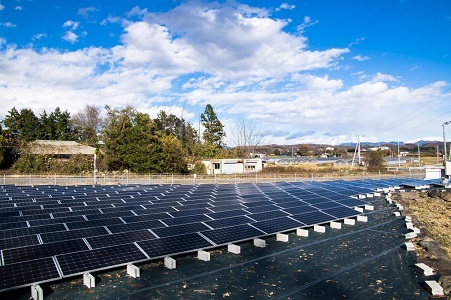 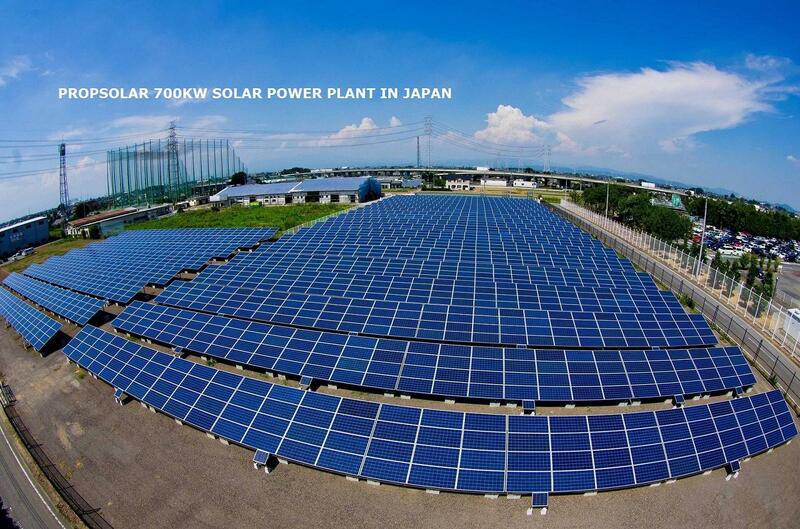 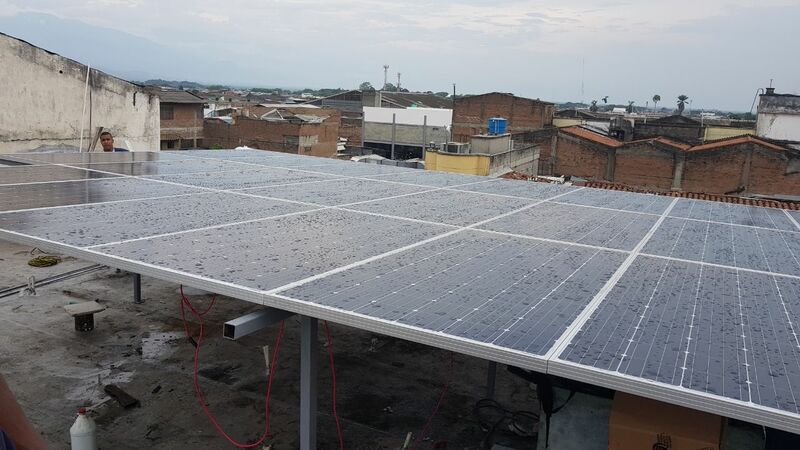 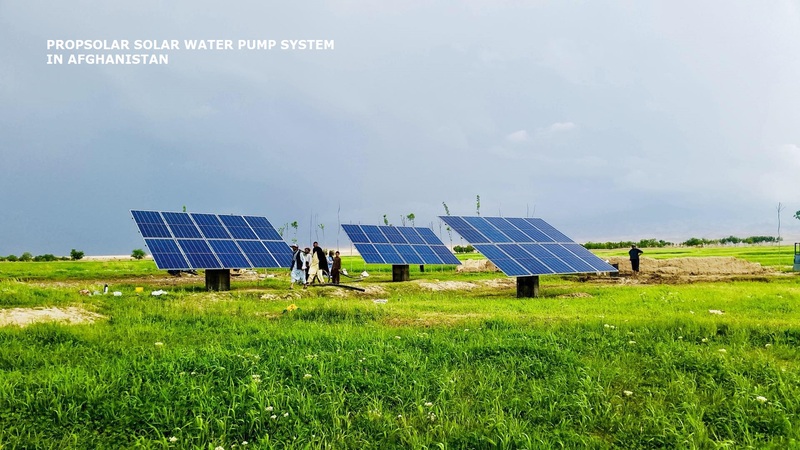 We are offering the solar on grid system for roof solar system and ground solar system with Propsolar high efficiency PERC tech solar panels and high quality inverter. 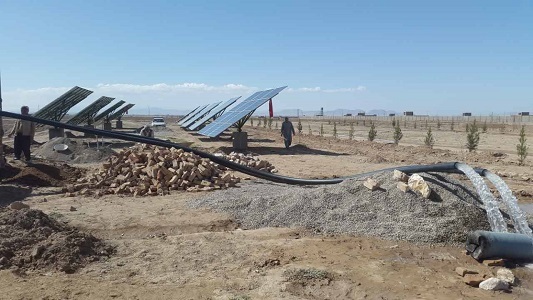 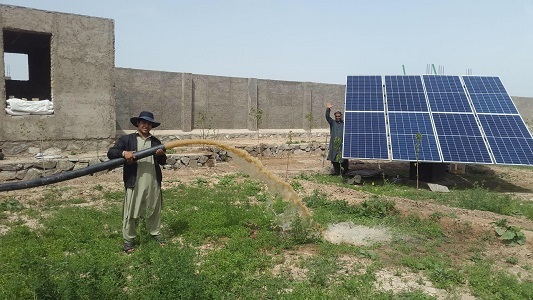 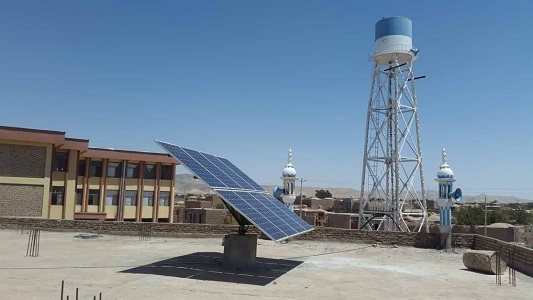 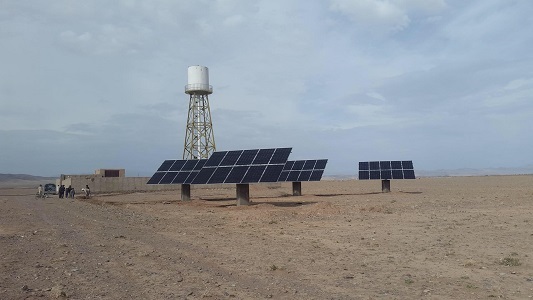 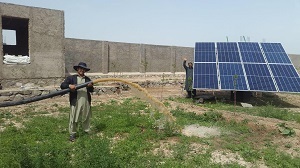 ​The solar water pump system we are offering is DC&AC solar system, it can be with low water flow rate to high water flow rate for irrigation or personal use. 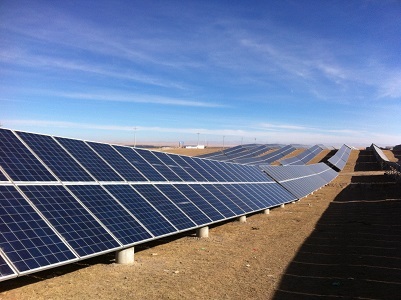 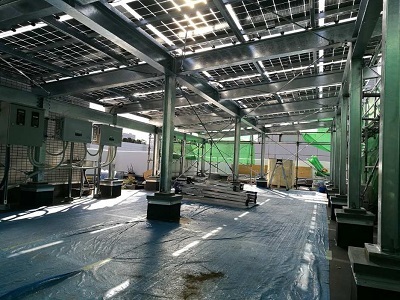 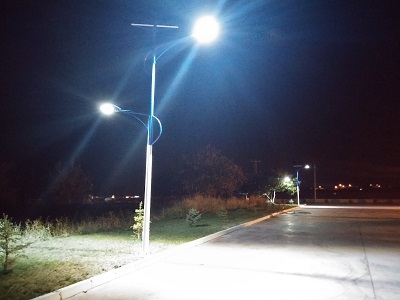 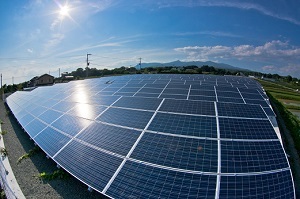 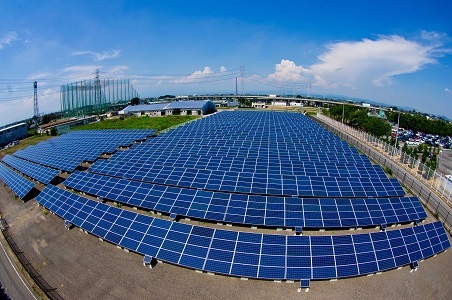 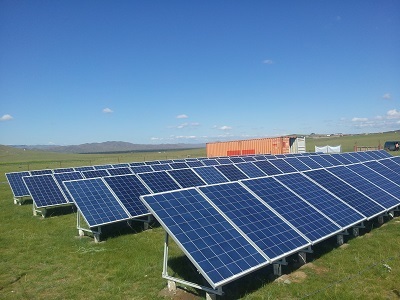 Propsolar Group announced "mobile platform" service-"WeChat"